MHS SADD chapter serves as a direct link to the heart of a school system and community. 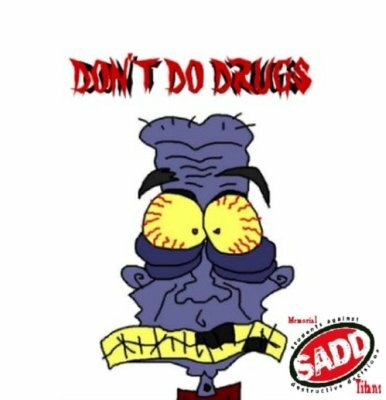 Using MHS SADD students as primary agents and meaningful contributors, MHS SADD chapter will become an efficient and effective avenue for quality programming to be implemented in the Port Arthur community and communities across the country. MHS SADD has the potential to lead our students into an era in which young people passionately embrace their ability and desire to nurture and protect their minds, bodies, spirits, and futures. To provide students with the best prevention tools possible to deal with the issues of underage drinking, other drug use, impaired driving and other destructive decisions. For more information, please visit the SADD website. YouTube Video Do Not Text and Drive!